At the center of every single one of our projects is our constant commitment to precision, efficiency, and customer satisfaction. 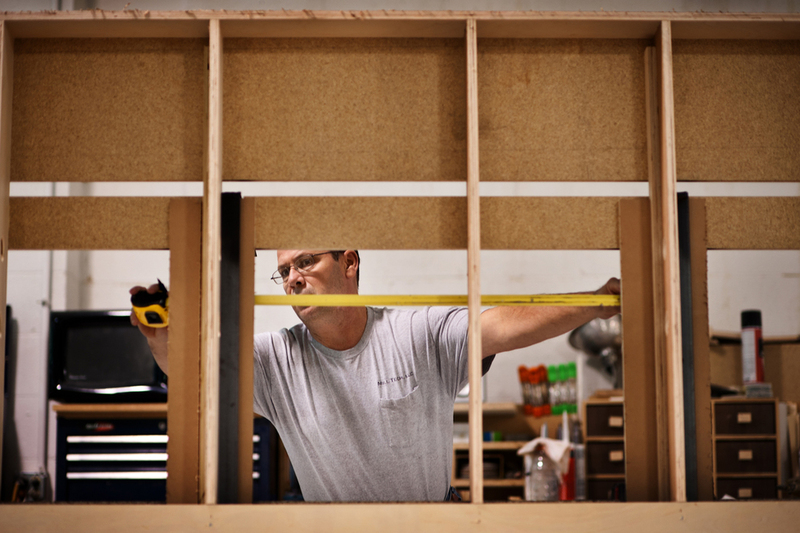 It doesn’t matter whether your project is large or small, whether it’s an institutional casework custom reception desk or nurses’ station or trim and custom millwork: we bring the same attention to detail and appreciation for timelines to all of our customers’ projects. Moreover, from start to finish, our work is precise down to the millimeter. In fact, we use technology to ensure that our measurements are absolutely precise before the material even reach the floor. Each piece of your project must fit together like a puzzle so that it fits your site perfectly.